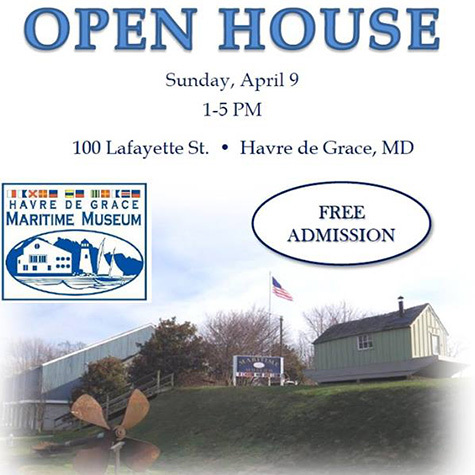 Annual open house is free to the public. Celebrate recent accomplishments, witness new exhibits. Find out about upcoming programs and visit the Environmental Center and Boat Shop. Light refreshments.